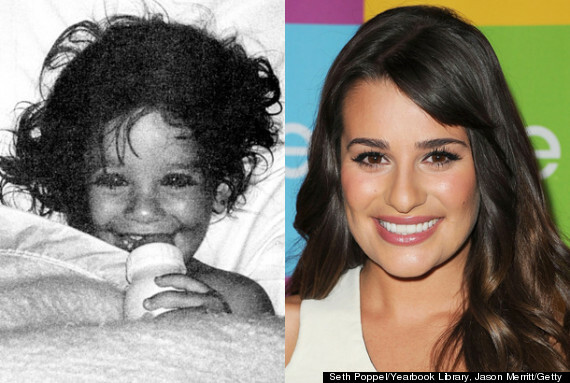 She's one of the most famous faces on TV these days, but once upon a time Lea Michele was just an adorable little baby. Snakkle.com got their hands on the "Glee" star's baby picture, and it's officially the cutest thing we've seen all week. For more photos of the "Glee" cast before the fame, head over to Snakkle.com. Part 1 of the "Glee" 100th episode airs Tuesday, March 18, at 8 p.m. ET on Fox.